Thank you to all of our partners for supporting the Not in Our House campaign to bring awareness to the harmful cancer-causing carcinogens firefighters face. LION is the founding member of Not In Our House - but we can't do it alone. Compared to the general population, firefighters have a 9 percent higher chance of being diagnosed with cancer and a 14 percent greater chance of dying from cancer. If we all work together, we can change that. We can help firefighters and first responders understand the risks they face and educate them about the best ways to avoid those hazards. 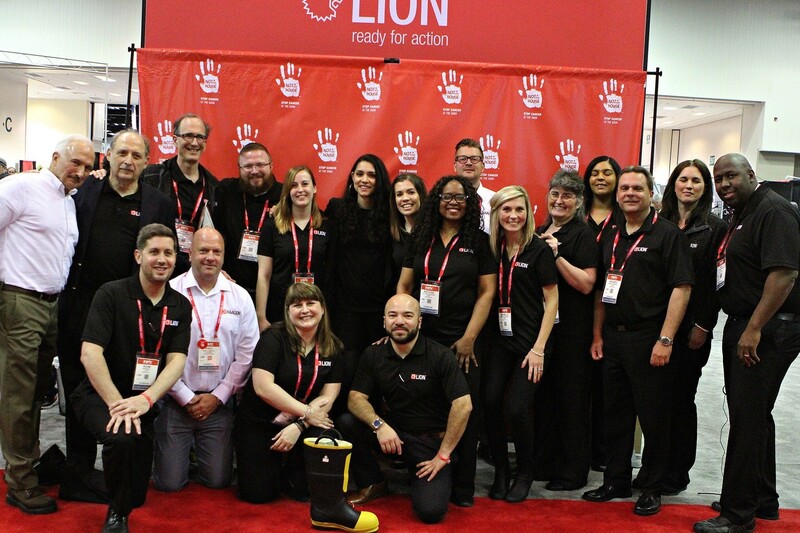 LION at FDIC, 2018 raising money for the Firefighter Cancer Support Network (FCSN) with Chicago Fire TV actors.